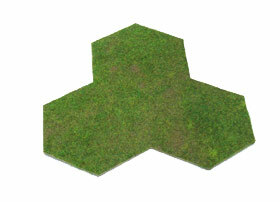 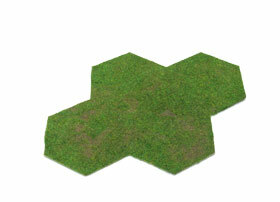 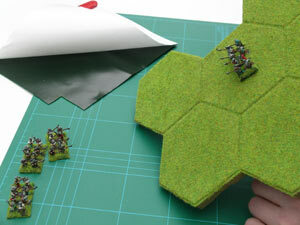 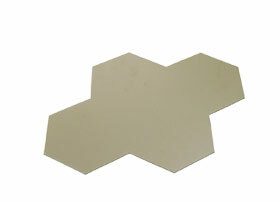 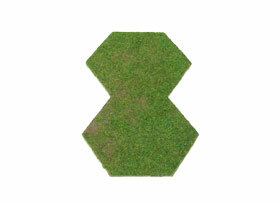 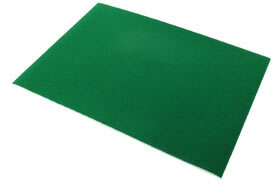 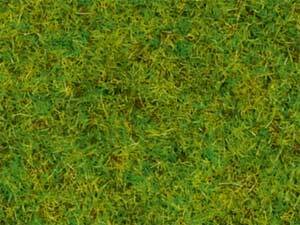 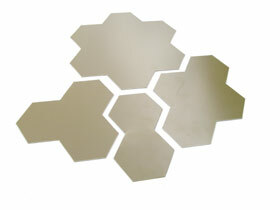 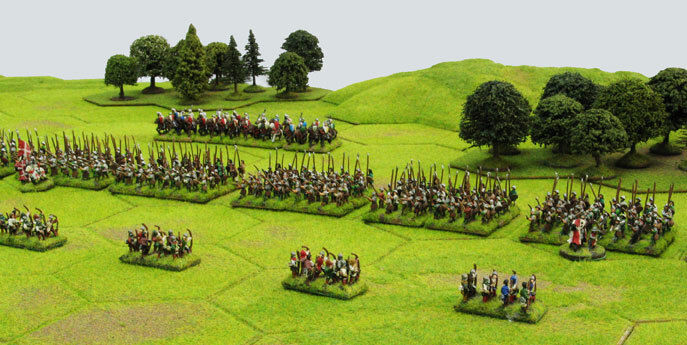 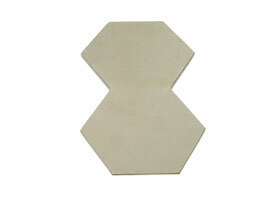 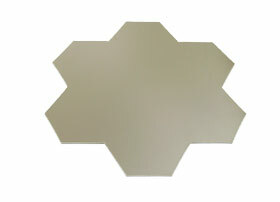 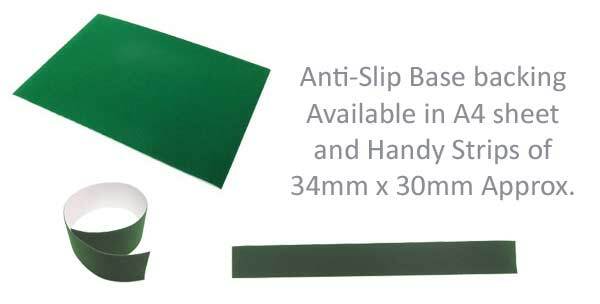 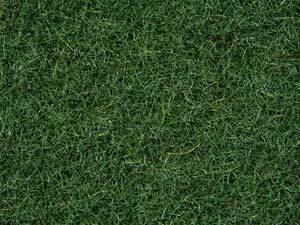 These terrain features are die cut using a lightweight, strong, tough, durable, high impact polymer 1.5mm thick. 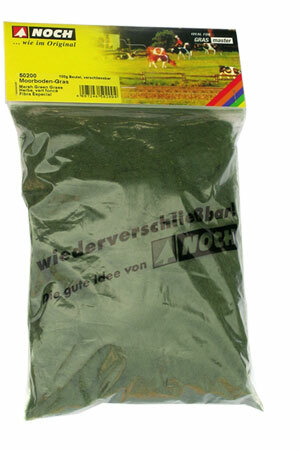 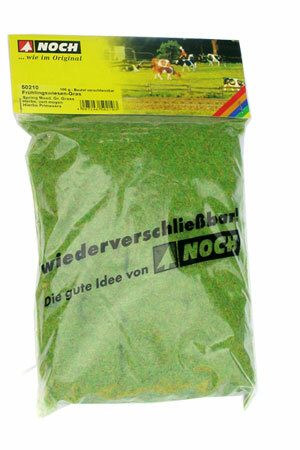 Available in Light Brown or Ready Flocked using Noch 50210 and a darker green flock. 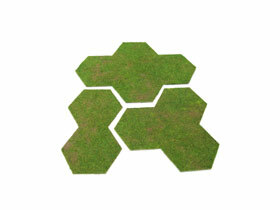 They are designed to fit on top of Hexon Terrain boards.